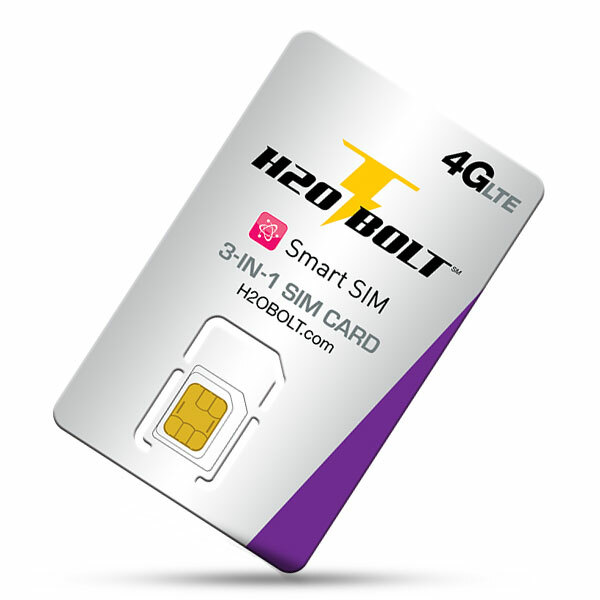 No contract wireless services on the nation’s largest and most reliable GSM network. Get Monthly Unlimited and Pay As You Go plans with phones from every major brand for every budget. 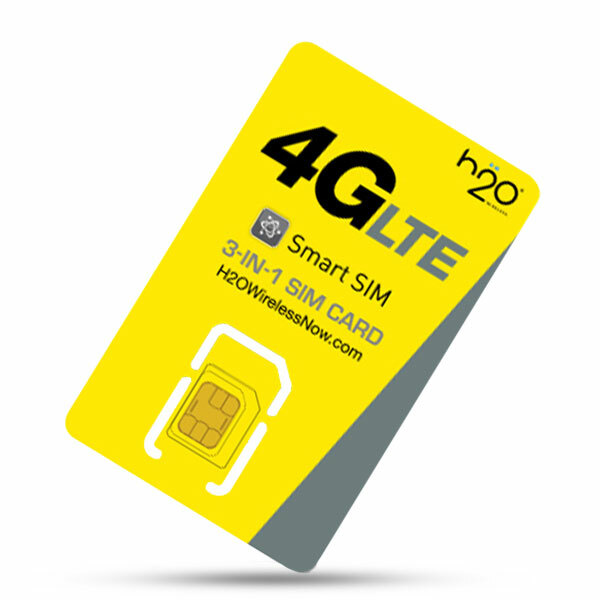 The best plans, the best coverage and unlimited talk & text from just $25 a month. You live on your own terms, your wireless plan should too. 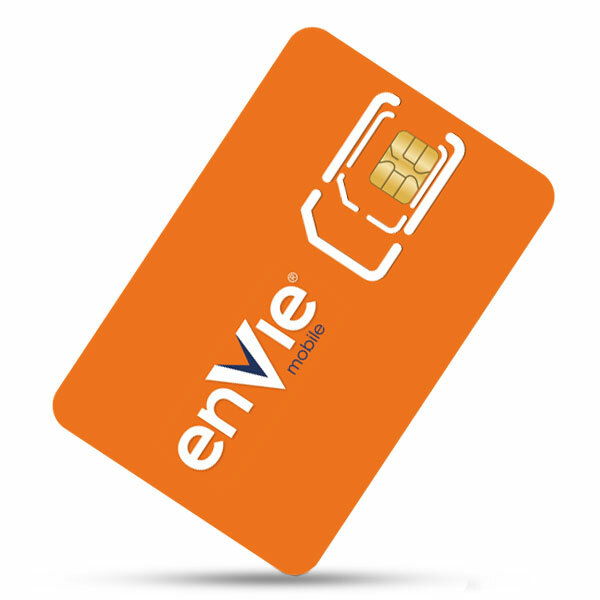 Make your wallet green with envie. Need to stay in touch with your friends and family around the world? 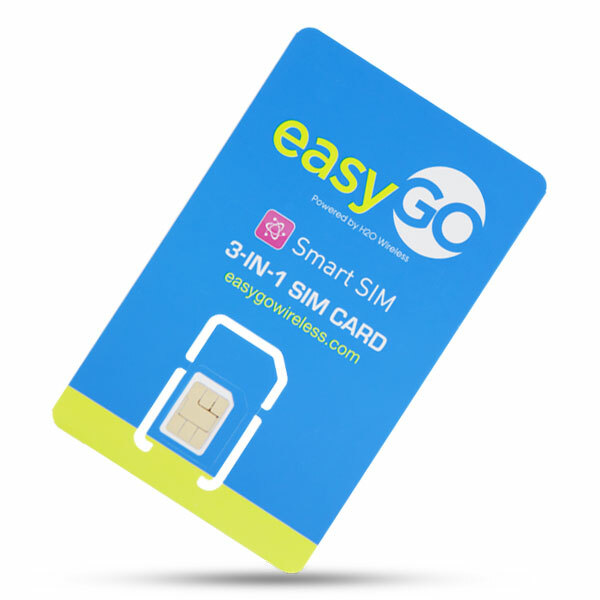 easyGO wireless plans offer international features plus talk, text, mms, and data. It’s a plan that fits your needs at a price that fits your budget.